Some think vinyl is a dying industry, but record stores in Buffalo have seen enough success to open second locations! 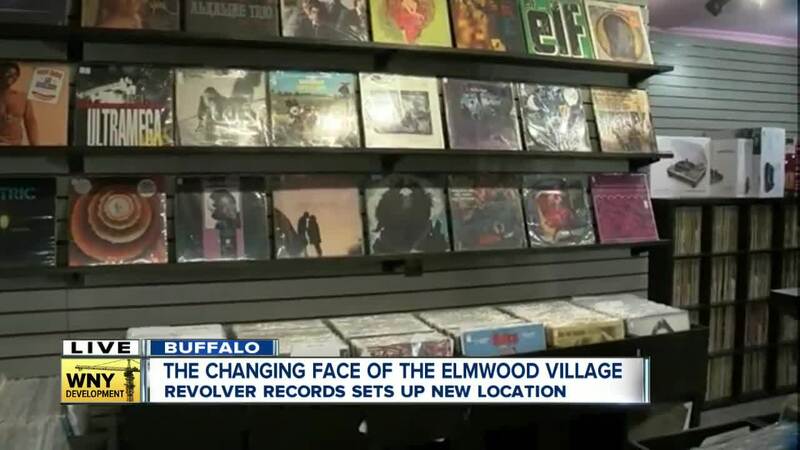 Some may think it's a dying industry, but the record business in Buffalo is booming enough for a local store to open a second location on a busy retail strip. 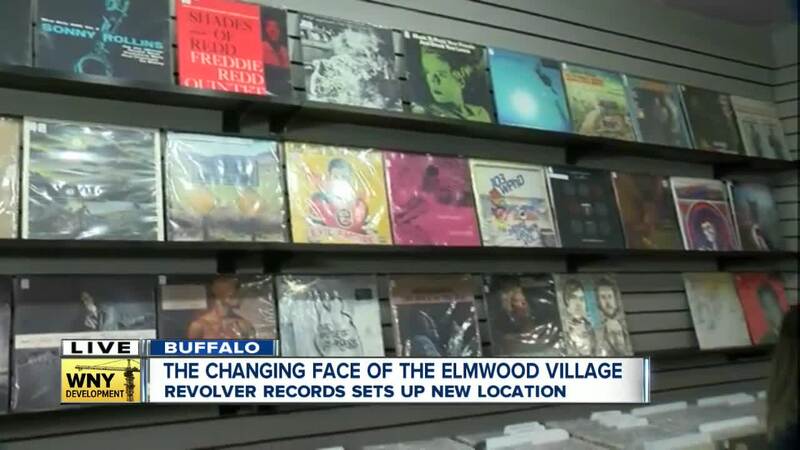 Revolver Records is opening on Elmwood Avenue, in the old Spoiled Rotten boutique location. The Hertel location will remain open. Owner Phil Machemer says opening a second shop on Elmwood is a good fit, "This is a neighborhood where people really support local business and the arts." It also fills a need, as the last record shop in the Elmwood Village closed about three years ago. While some may think of records as a thing of the past, they're really not. Many new records, from Drake to Taylor Swift, are pressed on vinyl. This means it's not unusual to have a long time record collector and a 14 year old in the same store to purchase vinyl. Machemer says he's looking forward to seeing more people come through both locations to find things they may not find other places.